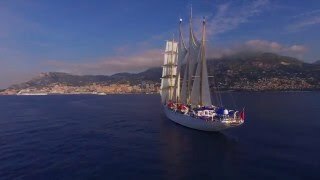 The Principality of Monaco has set itself a target of achieving carbon neutrality by 2050. To that end, it has committed to cutting its greenhouse gas emissions by 50% by 2030 from their 1990 levels. The National Energy Transition Pact (PNTE) of the Principality of Monaco has also been created as a resource designed to enable businesses, institutions and individuals to play their part in the transition. Following the PNTE’s creation, numerous hotels made commitments alongside the Principality. 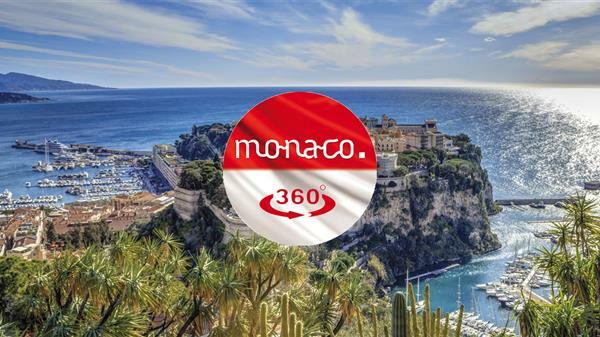 As part of the action plan, the Government is keen to provide hotels with a guide to ways of reaching Monaco from Nice Airport with the lowest possible carbon footprint, using soft mobility (public transport, electric or hybrid vehicles, etc.). Several taxis operating within Monaco and outside the Principality’s borders are hybrid vehicles. However, it is not currently possible to book them specifically. CO2 footprint for this journey: 0.62 kg per passenger. Bus line 110 connects Nice with Monaco via the motorway in 30 minutes. The journey is direct with no changes. 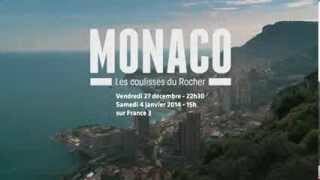 The bus stops at three locations in Monaco: the Place d’Armes, the Casino and the Monte-Carlo Bay Hotel. A city bus with a combustion engine emits an average of 171 grams of CO2/km. The route taken is 35 km, resulting in total CO2 emissions of 5.985 kg for one bus. *The journey between the airport and railway station takes 15 minutes by tram. 2 Renault Twizys. Provides electric hire cars for collection from Nice Airport. An electric vehicle emits zero CO2 for such a journey.